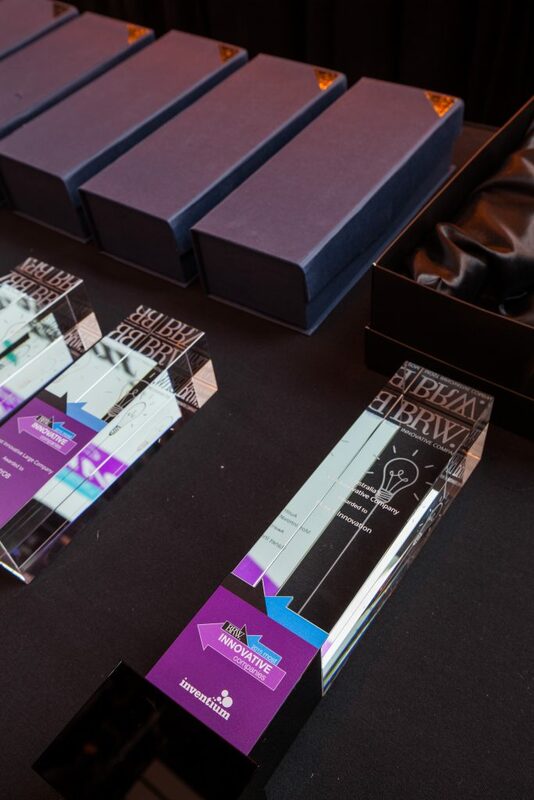 Check out the full 2015 BRW Most Innovative Companies list here. Endorse your position as an innovator in Australia/New Zealand and reach over 1.46 million Financial Review readers. Shine amongst your industry peers! 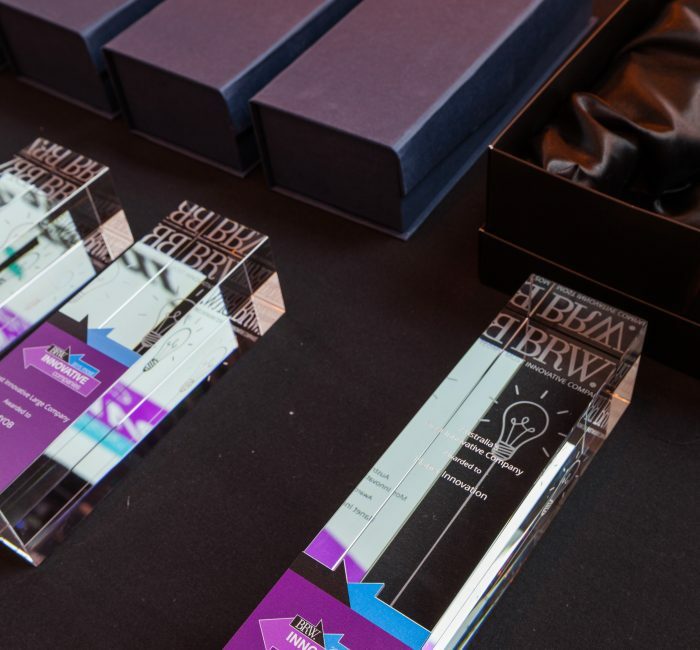 Nominate your company today for your chance to be recognised as a leader in your industry. The nomination stage is FREE.